Prof. Dr. Marco Kalz (http://www.marcokalz.de) holds a chair on open education at the Open University of the Netherlands. 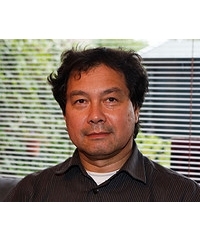 He is a fellow of the Internuniversity Centre for Educational Sciences (ICO) and the Dutch research school on Information and Knowledge systems (SIKS). In the last 10 years he worked in different roles (principal investigator, cluster leader, work package leader, researcher) in the context of European projects (FP6, FP7, Interreg). 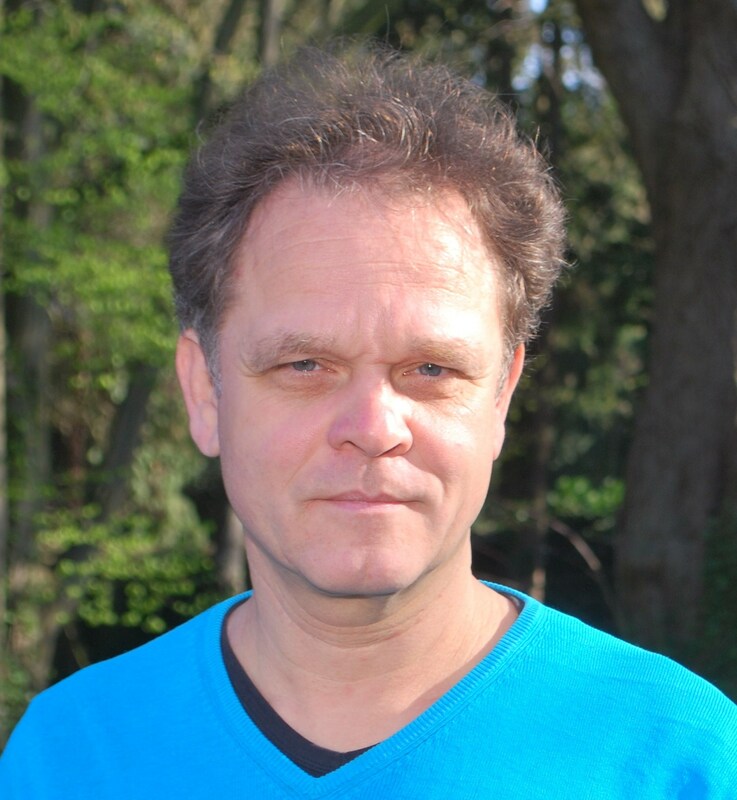 He is currently principal investigator of European and national projects on open education and MOOCs. He is chair of the European EMPOWER working group on open educational resources and MOOCs and the special interest group on technology-enhanced assessment of the European Association for Technology-Enhanced Learning (EA-TEL). His research interest lies on the the use of open education, pervasive technologies and formative assessment to support self-directed lifelong learning. 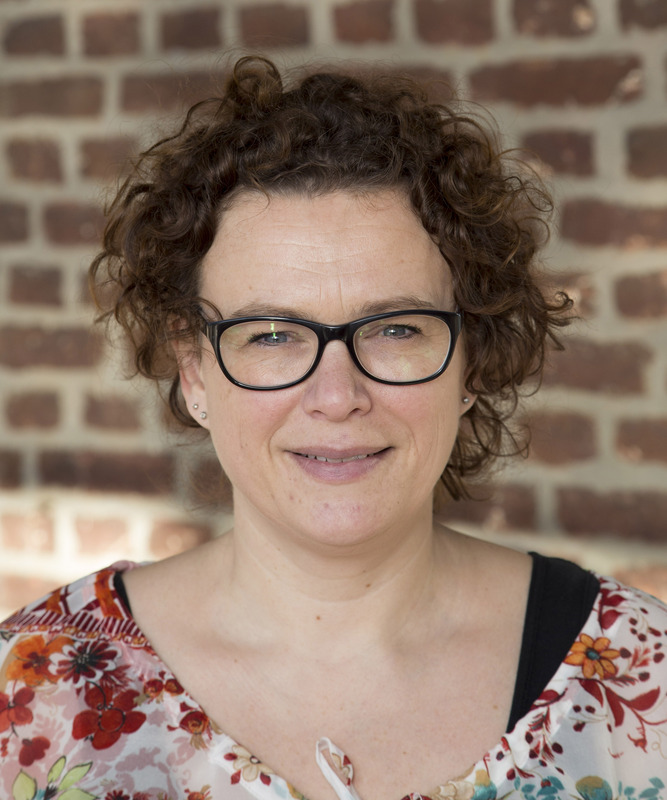 Liesbeth Kester is full professor Educational Sciences at Utrecht University (UU). She is chair of the UU division Education and director of the bachelor Educational Sciences. 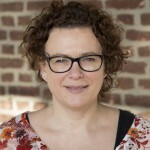 She is a member of the executive board of the Dutch Interuniversity Centre for Educational Research (ICO) and chair of its Learning and Instruction theme. She is associate editor of the Journal of Computer Assisted Learning. In 2006 she obtained a Fulbright grant and in 2007 she obtained a three-year, personal research grant of the Netherlands Organization of Scientific Research. Her expertise includes multimedia learning, hypermedia learning, personalized learning, cognitive aspects of learning, including for example, prior knowledge and learning, testing and retention or worked examples and learning, and designing and developing flexible learning environments. 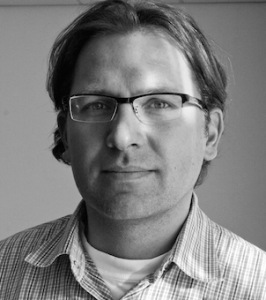 Peter van Rosmalen (www.ou.nl/web/pvr) is Associate Professor at the Welten Institute of the Open University of the Netherlands. Peter has been active in educational technology since the early 80s both as consultant within international corporate environments and in a variety of research projects around simulations, education and knowledge management. In 2000 he was co-founder and director of a company in e-learning and knowledge management. 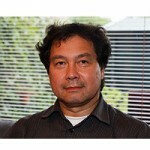 Since 2003 he has been a researcher at the Open University of the Netherlands. His research interest include Learning Networks and Open Online Education, Sensors in Education, Learner Support Services, Instructional Design, Serious Gaming, Application of Language Technologies in Education, and Creativity. He is member of two research schools, ICO, the Interuniversity Centre for Educational Sciences and member of SIKS, the Dutch research School for Information and Knowledge Systems. Jeroen Janssen is Associate Professor of Education at Utrecht University. His current research focuses on two subjects: collaborative learning and use of ICT in education. 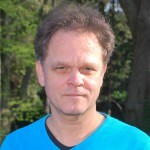 In 2008 he successfully defended his PhD-thesis “Using visualizations to support coordination and collaboration in computer-supported collaborative learning”. His work was published in international peer-reviewed journals, such as Educational Psychology Review, Educational Psychologist, , Learning and Instruction, Computers & Education and Computers in Human Behavior. He is co-coordinator of het ICO themegroup Education & ICT. He is also involved in the undergraduate and graduate Educational Sciences programmes offered by Utrecht University. 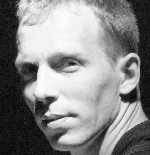 Karel Kreijns is associate professor at the Welten Institute of the Open University of the Netherlands. His research interests are 1) the social aspects of computer-supported collaborative learning (CSCL) and networked learning (i.e., social presence, social space, and sociability) using an ecological approach and the affordance theory of Gibson, 2) the application of Self-Determination Theory of Deci and Ryan, the I-Change model of De Vries, and the Reasoned Action Approach framework of Fishbein and Ajzen on teachers’ use of technology/Open Educational resources, people’s enrolling in MOOCs, and teachers’ professional development activities (e.g., innovative behavior, action research, 21st century skills), and 3) BIE-coaching (BIE = bug-in-ear technology) of beginning teachers to reduce attrition and to improve the quality of the teacher. Renée recently obtained her master’s degree in Human Technology Interaction at Eindhoven University of Technology. In her thesis she already gravitated towards the learning sciences by focusing on the use of technology to take notes. 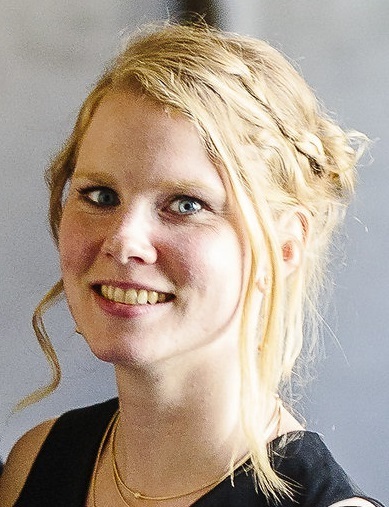 She is now working as a PhD-candidate within the SOONER project at the Education department at Utrecht University. 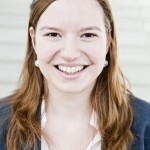 In her project she focusses on self-regulated learning behavior in open online education. Questions include how skills necessary for self-regulated learning can be developed and how the learning environment should be designed to encourage self-regulated learning. 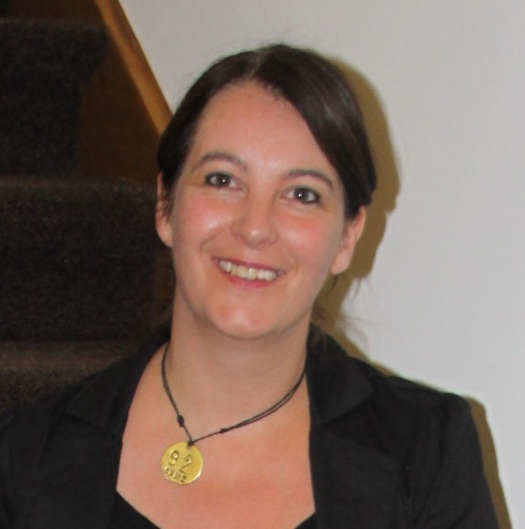 Julia’s background lies in Psychology and Learning Sciences. 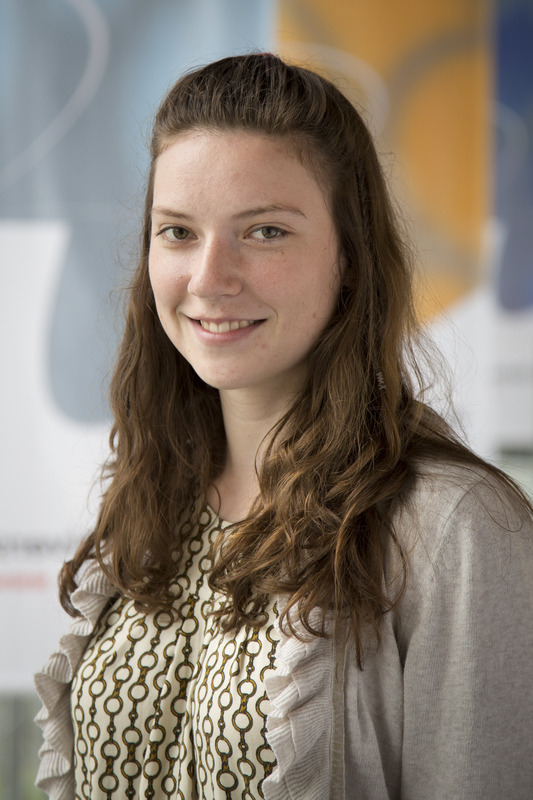 After completing her Master studies at Twente University , she worked at Bartiméus, as a researcher on a short term project (8 months). The project focused on supporting text comprehension, recall and information search in blind and visually impaired high-school students. 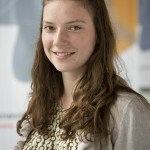 She is now working as a PhD candidate for the SOONER project at the Welten Institute at the Open University in Heerlen. Within her research her focus is on scalability solutions within Open Online Edcuation regarding several aspects such as support and assessment. Maartje obtained her Master’s degree in Management of Learning at Maastricht University. During this study she developed a fascination for Online Learning Environments and its seemingly endless possibilities. 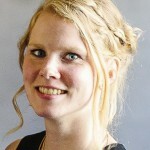 She wrote her master thesis on Online Learning Environments in Higher Education and its relation to student motivation, academic emotions and achievement. 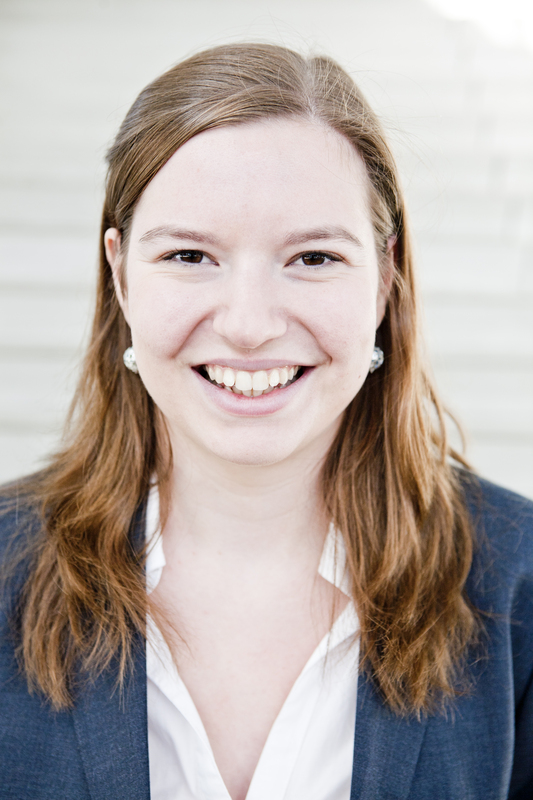 She is now working as a PhD candidate and project manager for the SOONER project at the Welten Institute at the Open University in Heerlen. Her research is centered around the question to what extent Open Online Education interventions can contribute to Quality of Education and which planning approaches and organizational (pre)conditions lead to success. She is in the privileged position of being able to follow approximately 40 SURF innovation projects in Higher Educational institutes in the Netherlands to gather data.